Trent Paino was born in Indianapolis, IN and raised on the west side of Indianapolis attending Ben Davis High School. Upon graduating high school in 1997, he attended the University of North Carolina Charlotte to major in business administration. After graduating from college in 2001 he returned to Indianapolis to begin working with his family business in the senior housing industry. His responsibilities included management of 116 senior resident apartments along with assisting in the development and construction of additional senior living communities. 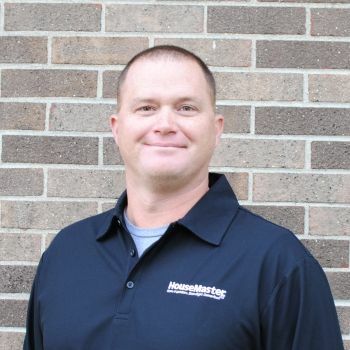 Currently, he is involved in the ownership roles and home inspections of HouseMaster along with the ongoing management of their senior housing apartments. Trent is married to his wife of 12 years, Ellie Paino, and they have two children; Dylan age 8 and Isabelle age 5. He enjoys spending a majority of his personal time with his family and children while always having his hands and tools on home projects.